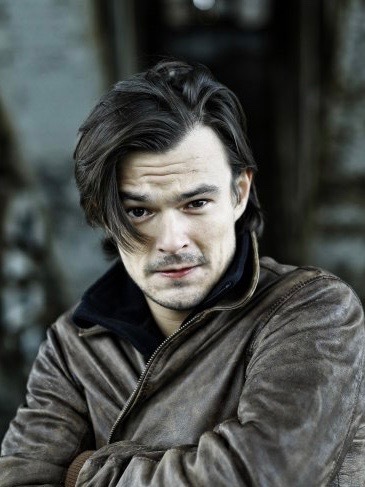 This remarkable actor is acknowledged as one of Poland’s finest as evidenced most recently in his captivating performance as ‘Tomasz Beksinski’ in THE LAST FAMILY. He has appeared in more than 10 feature films since 2010, most notably in the Oscar-winning feature, IDA and Jerry Skolimowski’s 11 MINUTES with Richard Dormer and Agata Buzek. This year he will be seen in the role of ‘Ludwig’ in THE GREAT MYSTICAL CIRCUS, a new film by Carlos Diegues.